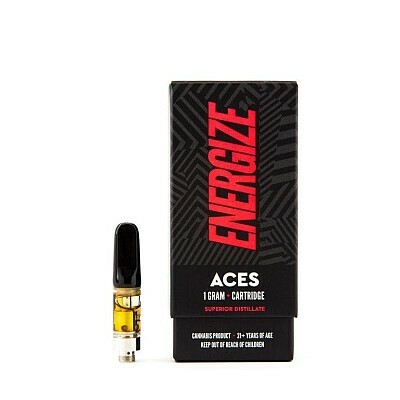 Energize is our stimulating Durban Poison based strain. ​ Known for its sweet smell and flavor notes of pine and sage, this strain is complimented by an invigorating Terpinolene forward terpene blend. The perfect way to get you through a long day.